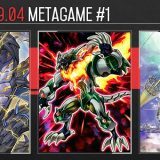 Welcome to Week #9 of the OCG 2017.07 format. 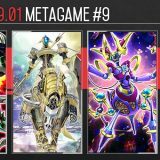 This report will cover 36 top-performing decks from 7 tournaments that were held in Japan and China during 26 – 29 August 2017. Back to the Front was momentarily seeing a small resurgence in True King Yang Zing Dinosaur decks, but it was dropped off again due to the growing popularity of Eater of Millions. Back to the Front would often end up as a dead card when Denglong, First of the Yang Zing becomes banished by Eater of Millions. 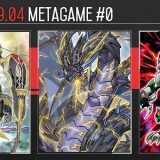 Eater of Millions was previously popularised in Invoked and Trickstar decks, and it was about time that True Draco added it to their arsenal. Eater of Millions has a summoning condition of “banishing 5 or more cards from your hand, field and/or Extra Deck, face-down” to Special Summon it. 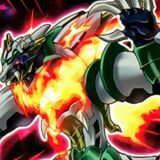 The most efficient method to summon it is to simply banish 5 cards from the Extra Deck, and this is convenient for True Draco which generally do not utilise their Extra Deck. Eater of Millions is effective against Denglong, First of the Yang Zing. When Eater of Millions attacks Denglong, First of the Yang Zing, it could activate its effect at the start of the Damage Step to banish Denglong face-down. Although Denglong has left the field, but because Denglong was banished face-down, Denglong will not be able to activate its Trigger Effect. 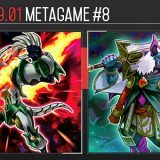 However, Eater of Millions is still vulnerable to being negated by Nine Pillars of Yang Zing, so you would need to remove Nine Pillars using Cosmic Cyclone or a True Draco Spell Card’s (3)rd effect before attacking with Eater of Millions. 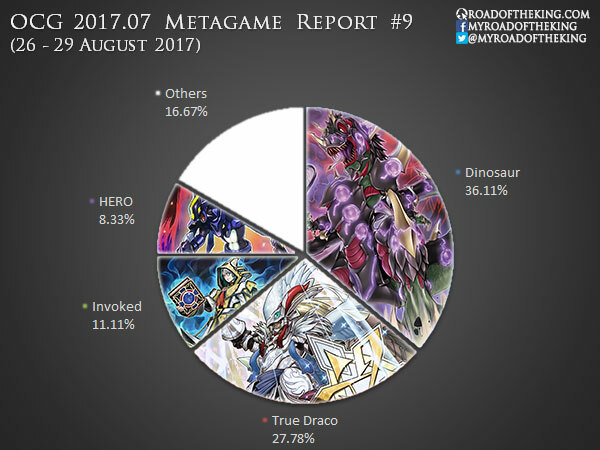 Against True Draco, Eater of Millions is equally effective against Dinomight Knight, the True Dracofighter, Ignis Heat, the True Dracowarrior and Majesty Maiden, the True Dracocaster. When Eater of Millions attacks Dinomight Knight, it could activate its effect at the start of the Damage Step to banish Dinomight Knight face-down. Since the effect of Eater of Millions was activated during the Damage Step, the effect of Dinomight Knight cannot be activated. 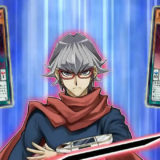 Eater of Millions‘ drawback of “This face-up card on the field cannot be Tributed, nor used as Material for a Fusion, Synchro, or Xyz Summon” could be easily circumvented by Link Summoning Linkuriboh. 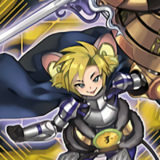 Linkuriboh could then be used as a Tribute. 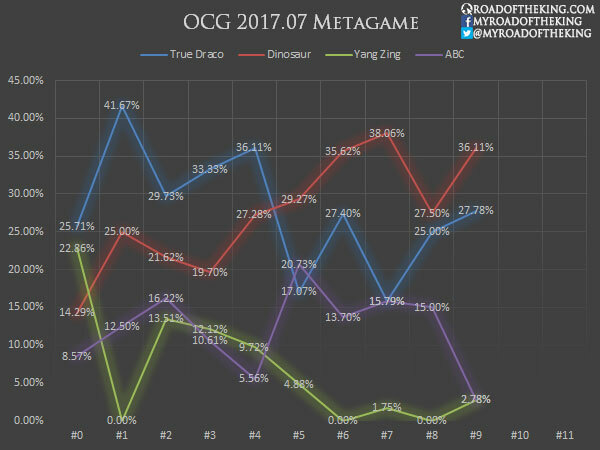 Dinosaur and True Draco remains at the top and are still the decks to beat. ABC has fallen off as the metagame has adapted to Zombie World. 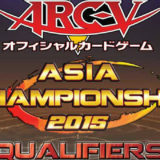 YOT Singapore 2017 is happening this coming weekend and it would be the last major tournament held in the OCG 2017.07 format. 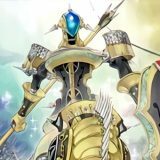 I always love your post, i hope you can show a decklist of invoked decks (invoked windwithc, invoked, kaiju spellbook, etc), i’m really interested in this archetype. Wow Akira, thanks so much for your support, you’re really helpfull! .. and I love your post, keep like that! Thanks again! 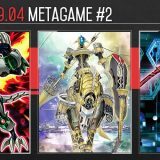 Thank you for the Metagame Report! 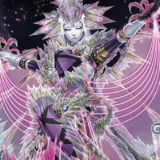 But could you answer me: why Invoked Windwitch doesn’t get played in the OCG at all. 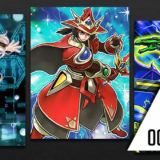 Is it bad in Link Format or does the OCG simply not like the deck? However in YCS Rimini the deck had a top 64 even with link format and Zoo still running around. Windwitch Invoked is probably played, it is just not winning. 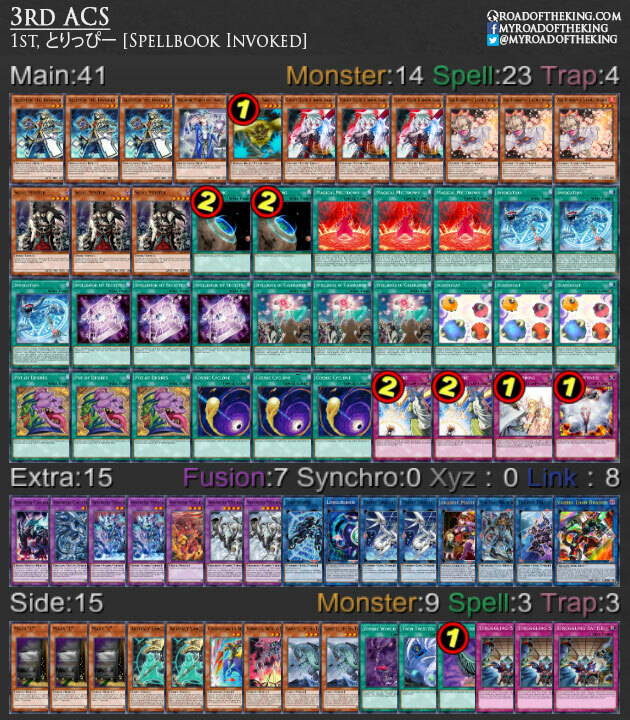 There is little to no reason to run Windwitch since Crystal Wing Synchro Dragon performs poorly against Dinosaur. Invoked, on the other hand, is doing decently well. 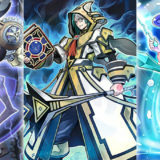 They are running Eater of Millions together with Blackwing – Gofu the Vague Shadow and Scapegoat for Link Summon toolbox. 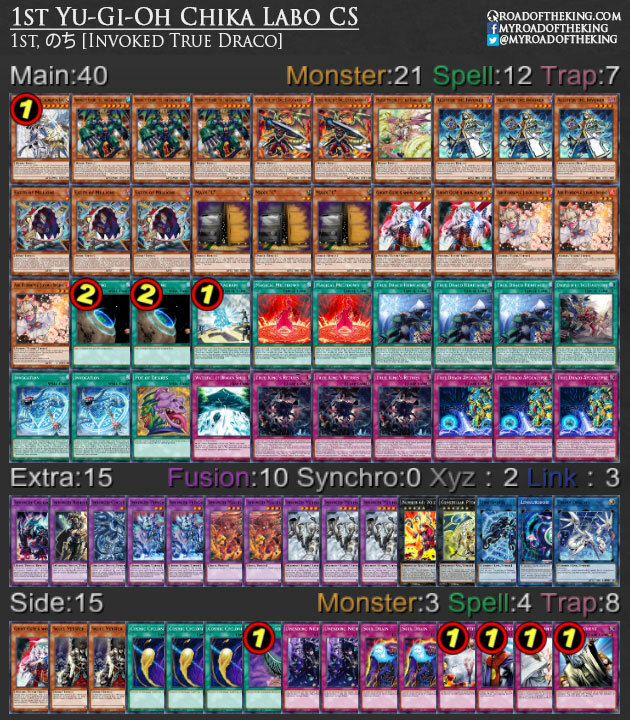 Akira, Can you please tell me what Dino TK YZ side in and side out against diffrent decks such as True draco, Abc, hero, and in mirror? 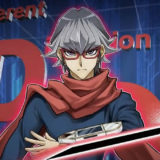 And why OCG sees no play of imperial order? Imperial Order is double edge sword. If you active before you do a good setup, opponent breaks your field easily and let the 700 life point chips you away to death. 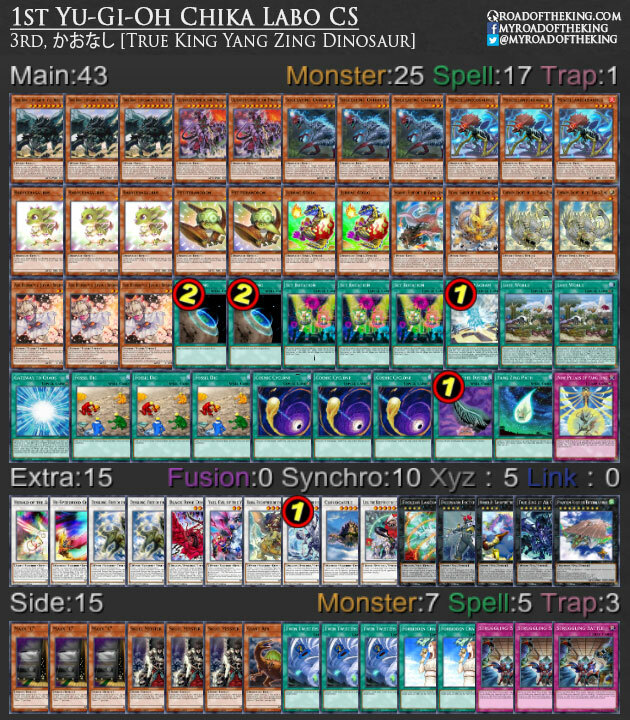 What is the trap in the true draco deck, next to pot of desires? ● Send any number of Wyrm-Type monsters from your hand and/or face-up from your field to the Graveyard; draw cards equal to the number of monsters you sent to the Graveyard +1. With Master Peace currently Limited, the search effect boosts consistency.